Jesper Jinx is a disastrous, unlucky prankster and hilariously funny! 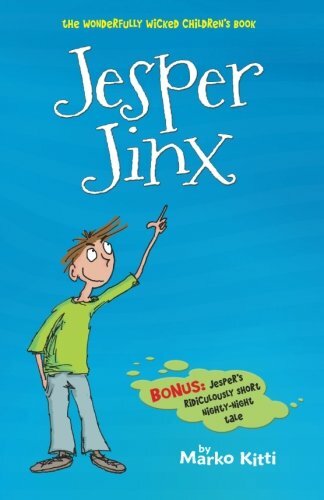 Jesper Jinx, written by Finnish author Marko Kitti, is the first volume in a series of children’s books (age 7 years and upwards) about the world’s unluckiest prankster, his family, sibling rivalry, his friends, school and his pranks. Jesper Jinx is 11 years old. He lives with his Mum, Dad, 12 year old sister Melinda and Snowy the cat in Puffington Hill on the South Coast of England. He is a born prankster (which eventually always fail), has a very vivid imagination and just hates being bored. This first book in the series is made up of stories involving Jesper’s pranks that inevitably go wrong. 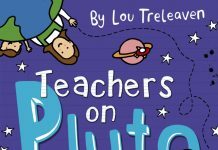 It features some great characters (my personal favourite being the headteacher, Mr Llawandorder, I love the name which is perfect for a headteacher). 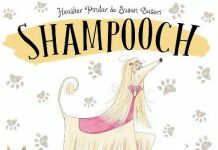 In this book we have the stories of the energy drink that isn’t, how Snowy the cat accidently got painted red, how Snowy escaped the clutches of Jesper from the kitchen (as told by Snowy), Jesper and the new Spanish addition to his school and Jesper’s nighty-night tale. Overall, I found Jesper Jinx to be very humorous. 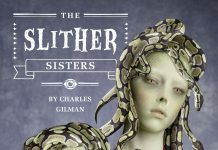 It has easy to read short stories that children will love (especially their slightly naughtier sides). 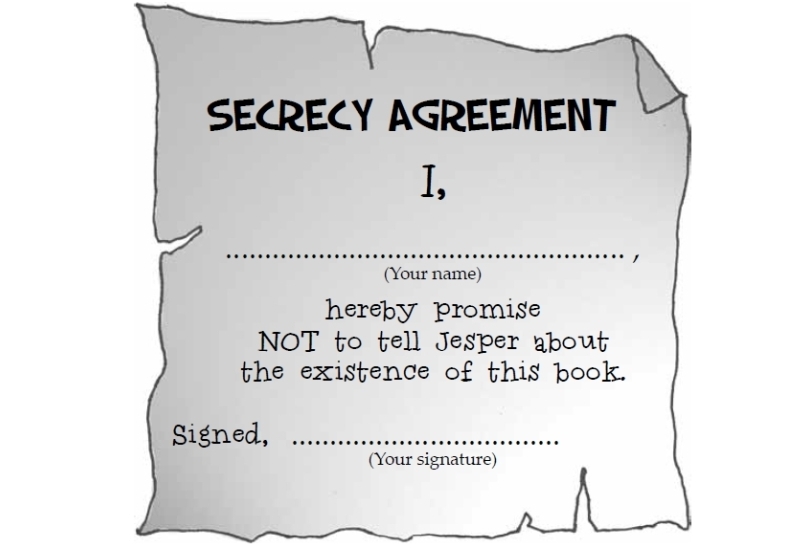 Children will be drawn into the stories, especially as before reading it they have to sign a Secrecy Agreement because Jesper is not allowed to know about the existence of this book and the author doesn’t want to break his confidence! Jesper Jinx is a collection of short, funny stories that children from 7 to adults of 100 will enjoy and will be able to relate to. What child has never pulled a prank of some sort, and even had it backfire? 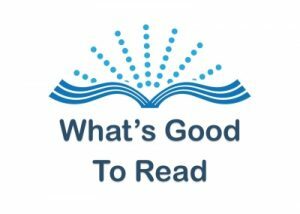 A great collection of stories that will spark a child’s interest in reading.